Let's face it, finding the perfect printables for a Fall Harvest themed unit study can take so much time. This is especially the case when you're looking for activities and printables for each subject area. 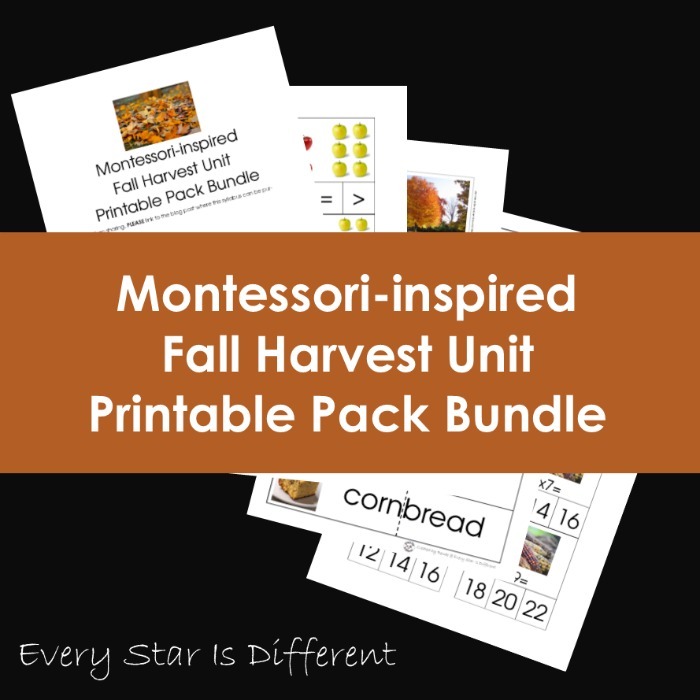 The Montessori-inspired Fall Harvest Unit Printable Pack Bundle is designed for parents and teachers who are trying to save time. All of the printables you need are in one place for easy access. The bundle includes printables for use in the subject areas of language, math, science, and culture. 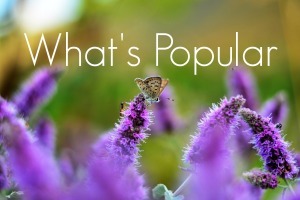 It is designed for use with the Montessori-inspired Fall Harvest Unit Syllabus. 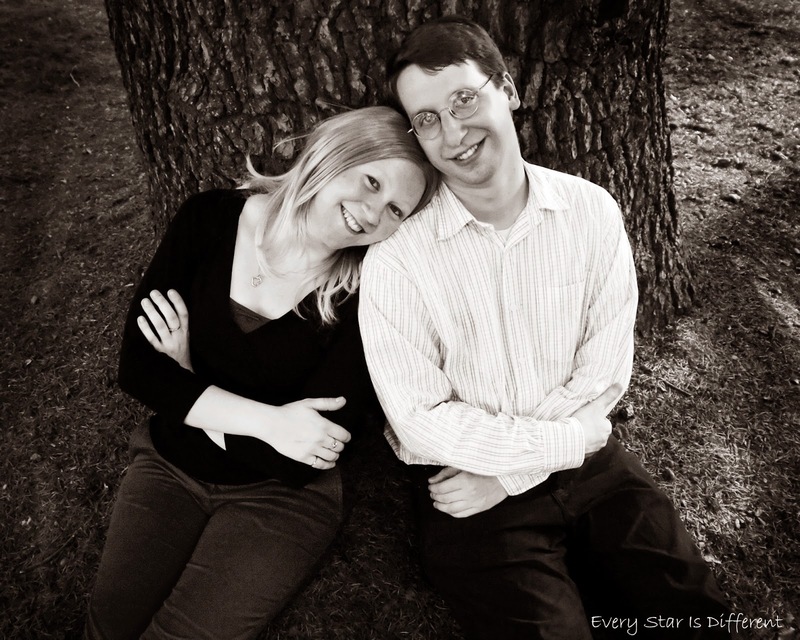 All printables laid out for use from Every Star Is Different are in one place. However, one does not need to purchase the Montessori-inspired Fall Harvest Unit Syllabus to enjoy this bundle. Besides printables available at Every Star Is Different, this bundle includes exclusive printables specific to this theme, never seen anywhere else. There are extra math cards, not available in free printable packs. More do-a-dot letter pages have been designed using the Fall Harvest theme. Anything you could possibly want in a Fall Harvest themed bundle for your preschoolers is here! Grab your Montessori-inspired Fall Harvest Printable Pack Bundle today! How do you purchase the Montessori-inspired Fall Harvest Printable Pack Bundle?